You’ve probably played the game… would you rather be lucky or good? Many people choose that they’d rather be good rather than lucky when they’re taking on a challenge because it sounds like they have more control. But, what if you learned that you can truly be both good and lucky? That would be pretty cool, eh? I scoured the Web for some insights into the subject of “luck” and I learned some amazing things. 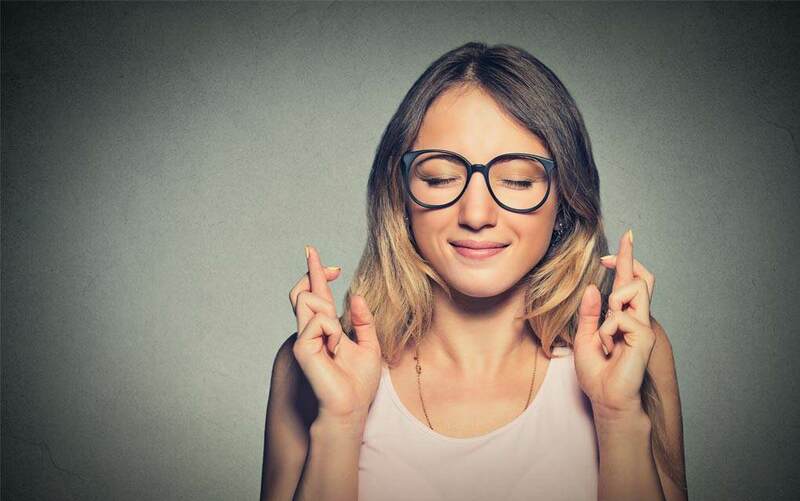 Having Luck is beating the odds so it makes sense that if you could improve the odds by doing certain things, it might jolly well push “luck” in your favor. I really got caught up in this topic because we all know people who just seem to fall into luck. Both my sons are exceptionally lucky people so I really paid attention when I was reading the many, many articles about this. I finally sorted through it all and am very happy to bring you my favorite article on this topic that I’ve linked for you below. Yes there are things you can do to increase your luck. Yes they do work. I’d love to hear from you after you try some of this stuff out. Click on the link below.